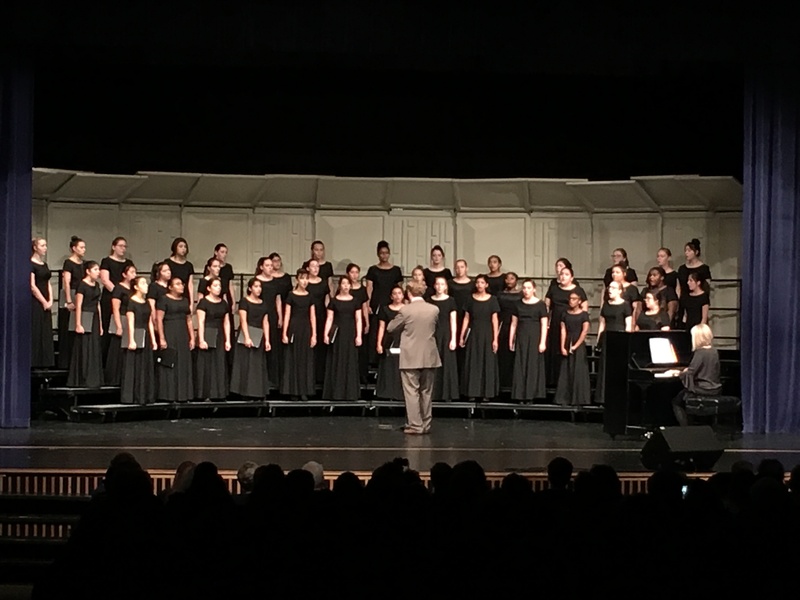 ‘Hakuna Matata’ was announced as the Mac Choir theme this year at the first concert of the year on Sept. 28, in the auditorium. 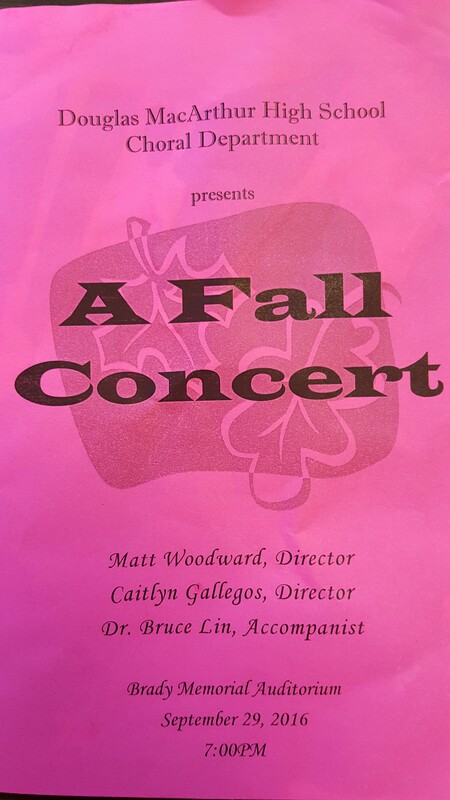 On September 29th the Choral Department presented their first showcase of the 2016-2017 school year. All of the groups delivered their share of music to the audience where it echoed throughout the auditorium. Members of varsity choir, will sing back up for Susan Boyle at the Tobin Center.